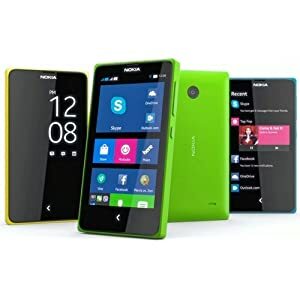 Amazon is offering best discount on Nokia X (Dual SIM, Black) . Here we can get 43% Off On this Product. Deal Price Rs 5,449 . One Year WARRANTY Available. Go to the Landing Page For full details. Free Delivery , Cash On Delivery available.